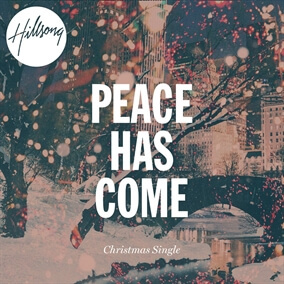 Hillsong Worship has just released a fantastic new Christmas single called "Peace Has Come" and the MultiTracks are now available. The song speaks of a peace that is not merely the absence of external trouble - it is the "presence of a Saviour" who cares about the human condition. Everything Jesus did pointed to peace and this same peace is still available and accessible to us because two thousand years ago, on the first Christmas, in a humble stable in a town called Bethlehem, Jesus was born. We can now sing that PEACE HAS COME.